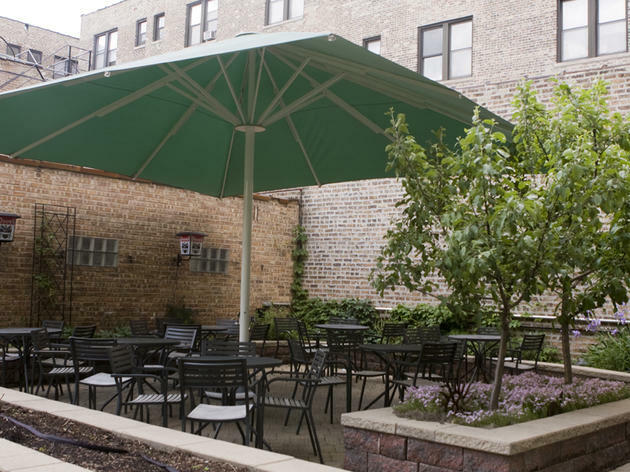 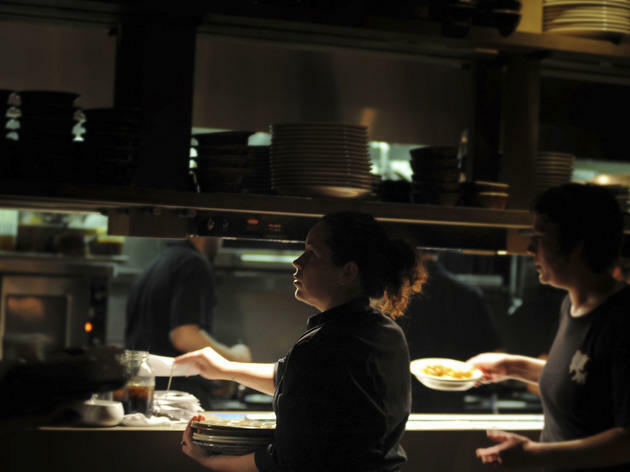 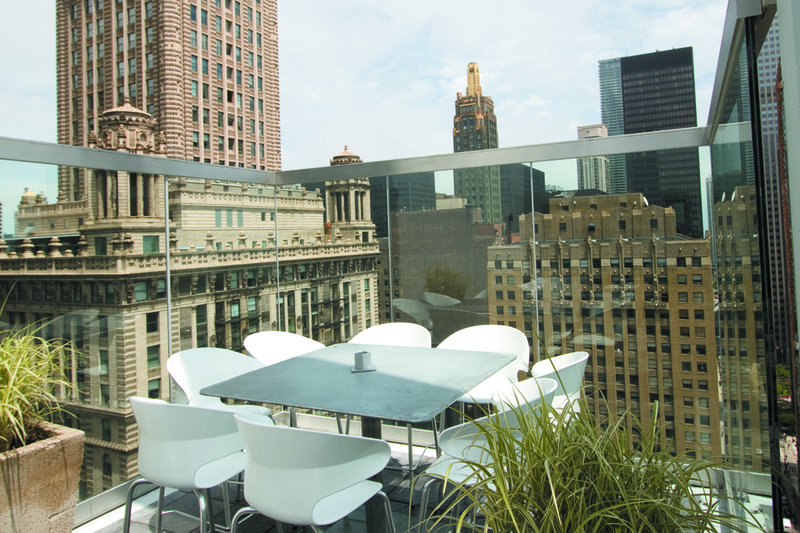 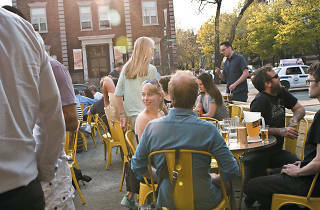 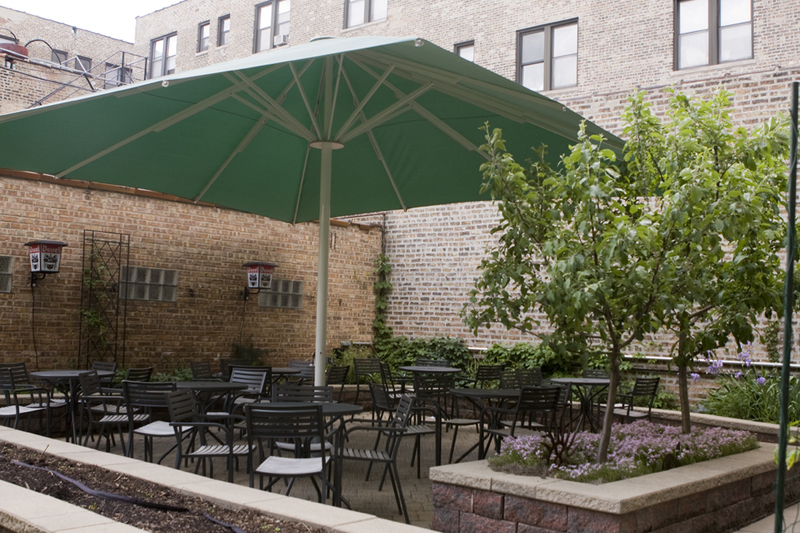 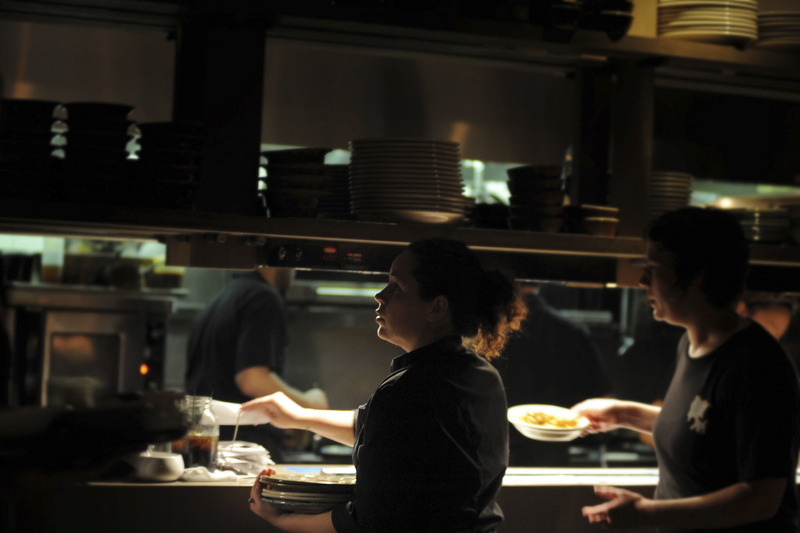 We offer alternatives to Chicago’s busiest patios. 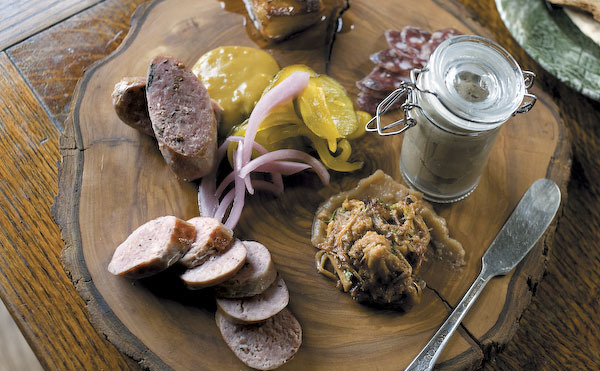 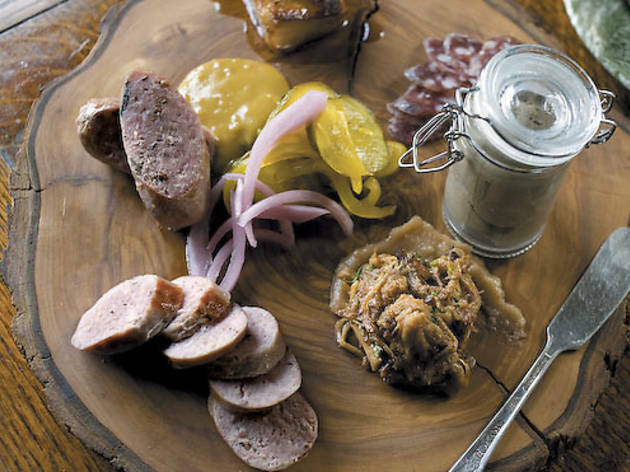 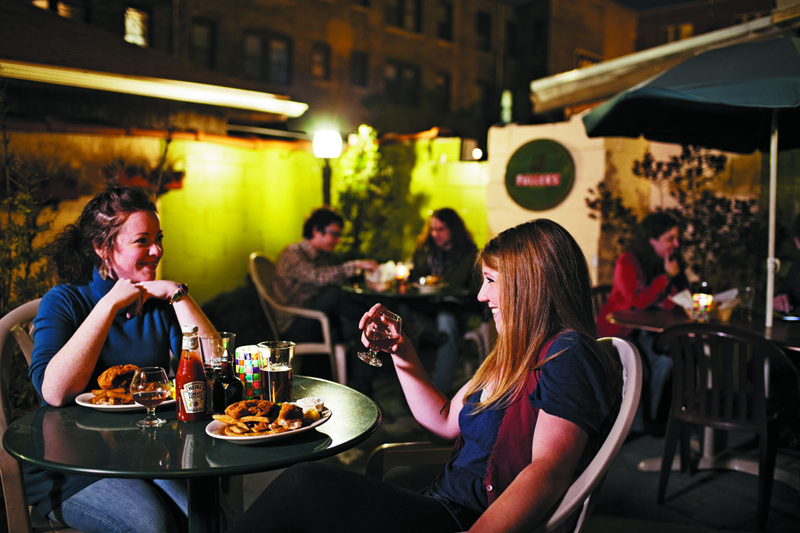 We find six spots that also wheel and deal in burgers, whiskey and rock and roll. 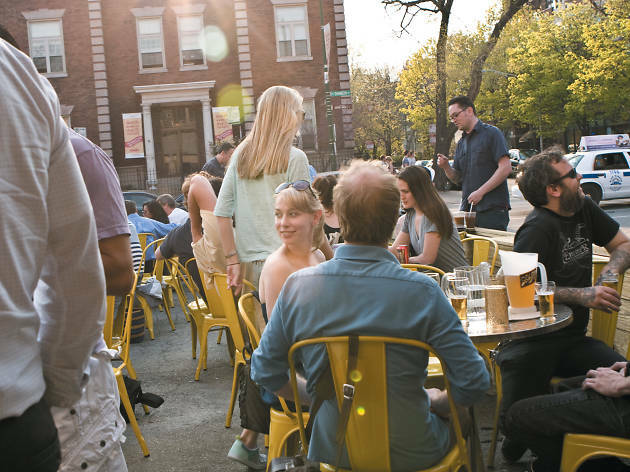 Can’t find a seat in that ever-elusive former gas station parking lot? 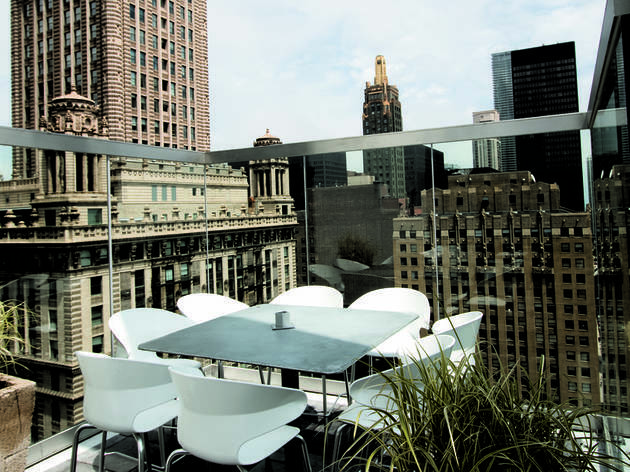 Can’t get in to ROOF? 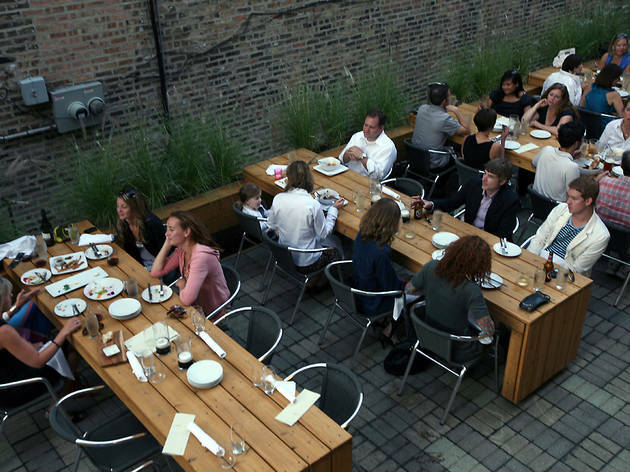 Try these other eight spots. 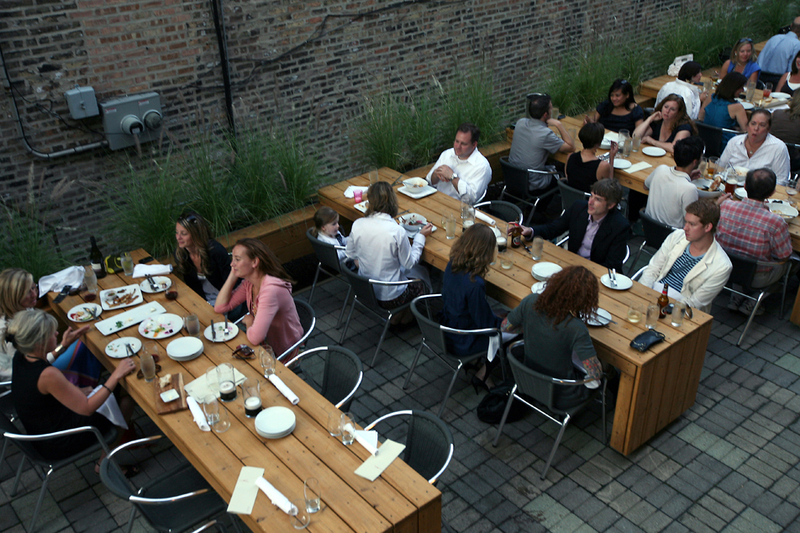 Where to go when you can’t snag a seat on this off-Michigan-Avenue patio. 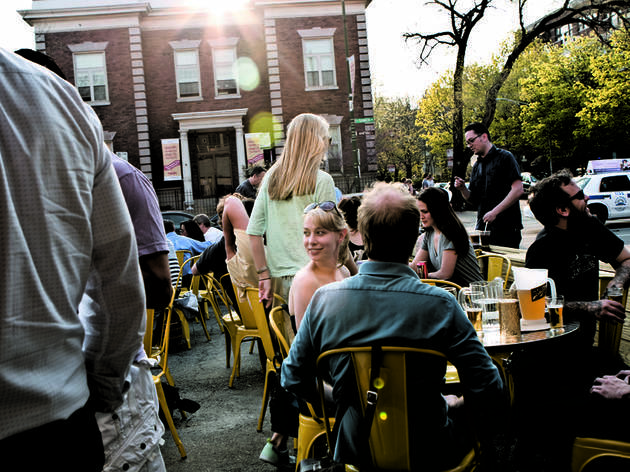 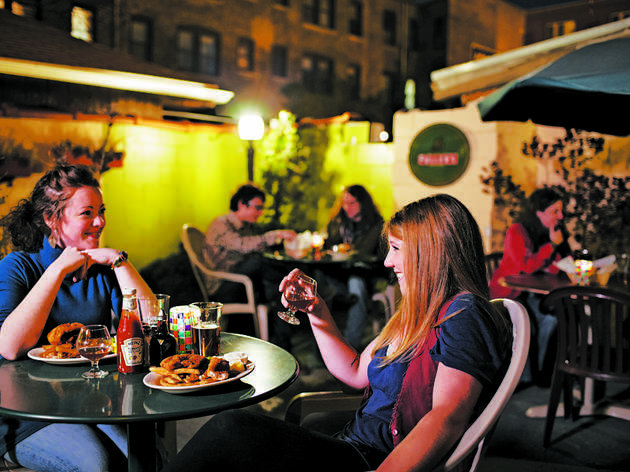 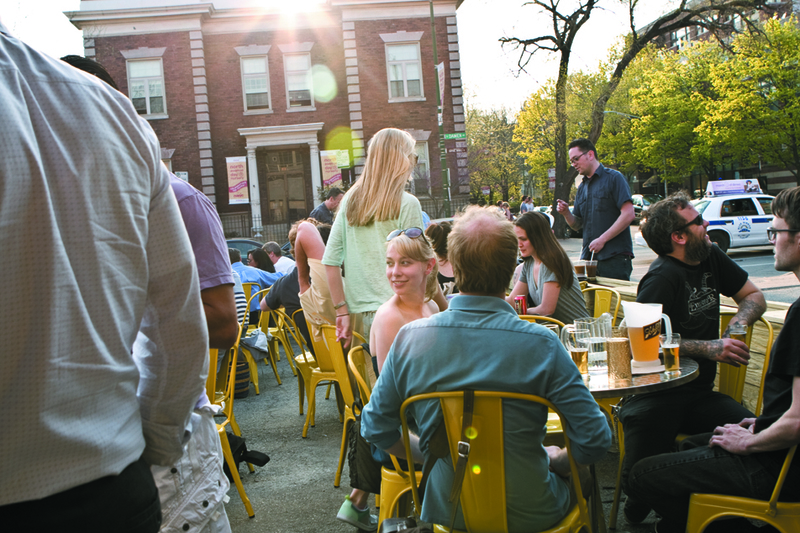 A season of rooftops, beer gardens and sidewalk patios: charted.